Self appreciation never hurt nobody. And BombayTrooper approve of Narcissim and practise it religiously. And from the number of compliments we have received, we know we are fabulous. 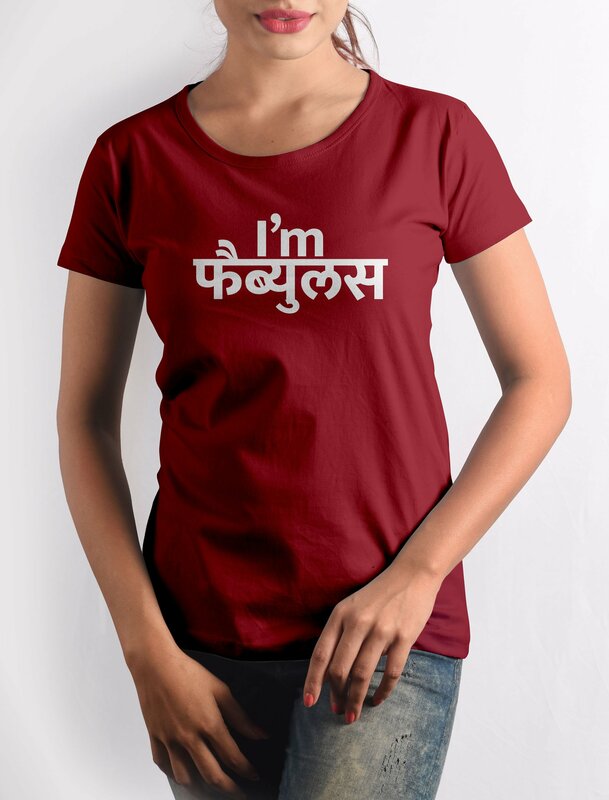 Get this Fabulous T-shirt with crisp digital print on premium quality 100% cotton fabric. Get 10 Trooper Coins on this purchase! Tee: How Are You Feeling Today? Tee: Where Are You Going Today?